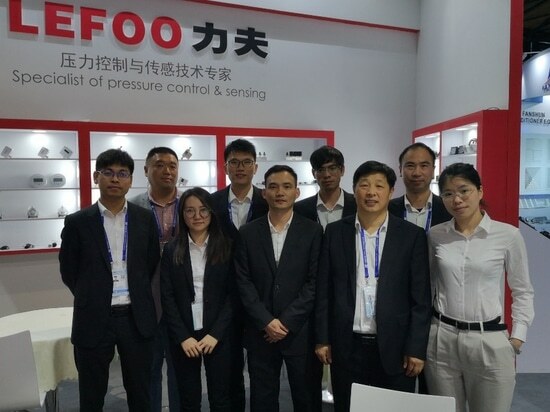 It's great honor for us to become a menber of the China refrigeration exhibition, one of the largest professional exhibitions. 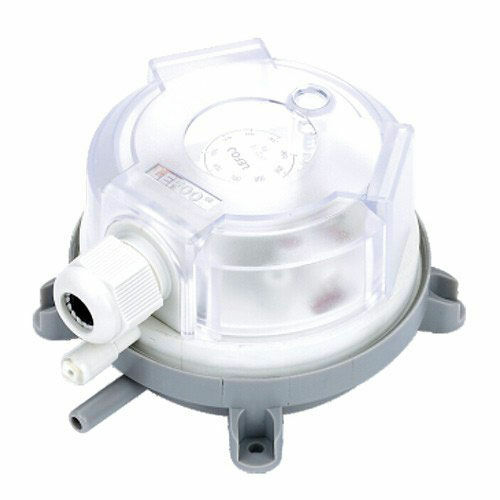 In the field of HVAC, Refrigeration and air conditioning. 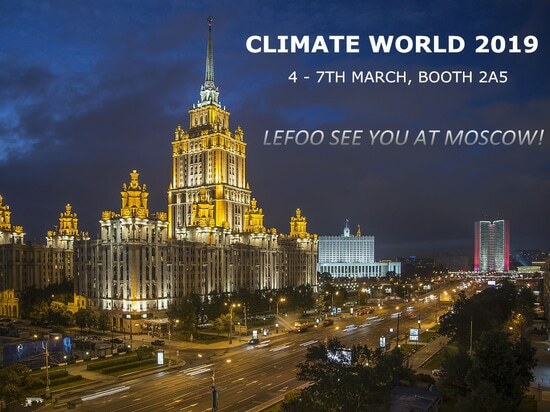 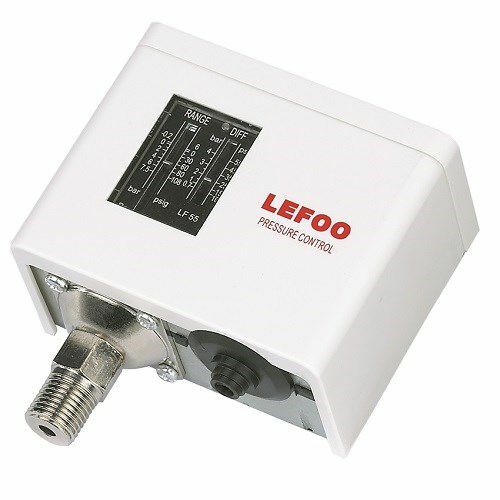 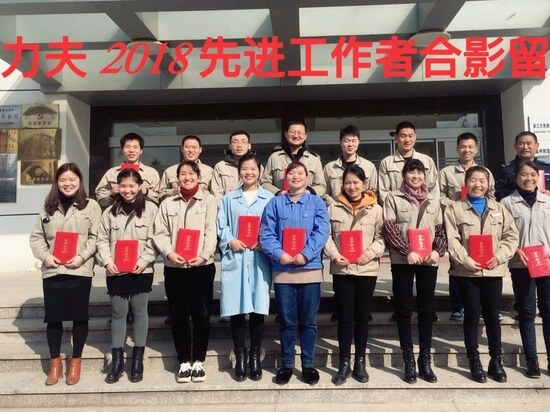 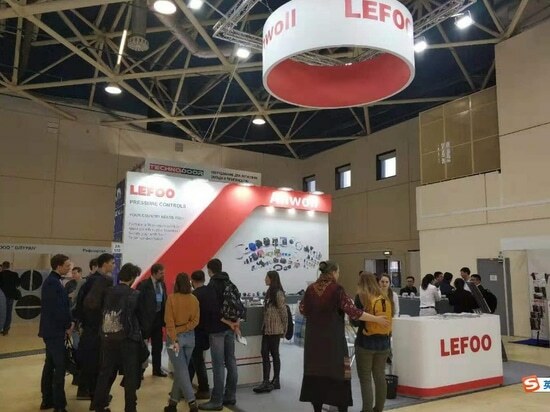 "Cooperative innovation and commer development " is not only the theme of this year's China refrigeration exhibition, but also the development concept of lefoo.